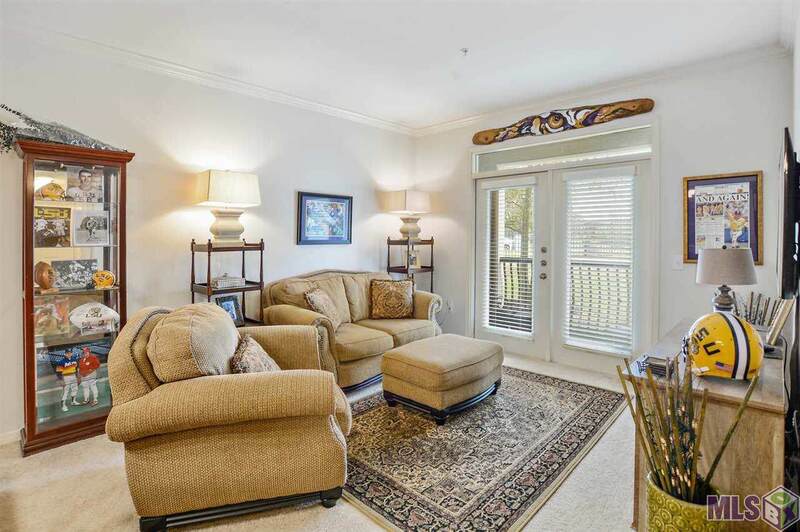 Nicely appointed 1 bedroom, 1 full bath condominium centrally located to everything Baton Rouge has to offer I-10, I-12, LSU, Medical Facilities, Fine Dining and Town Center. 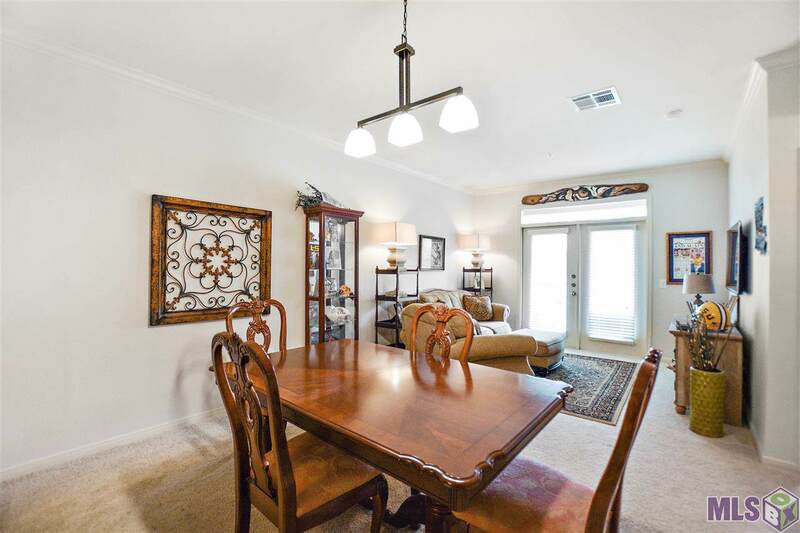 Featuring an open floor plan for the Living room, dining area and kitchen. 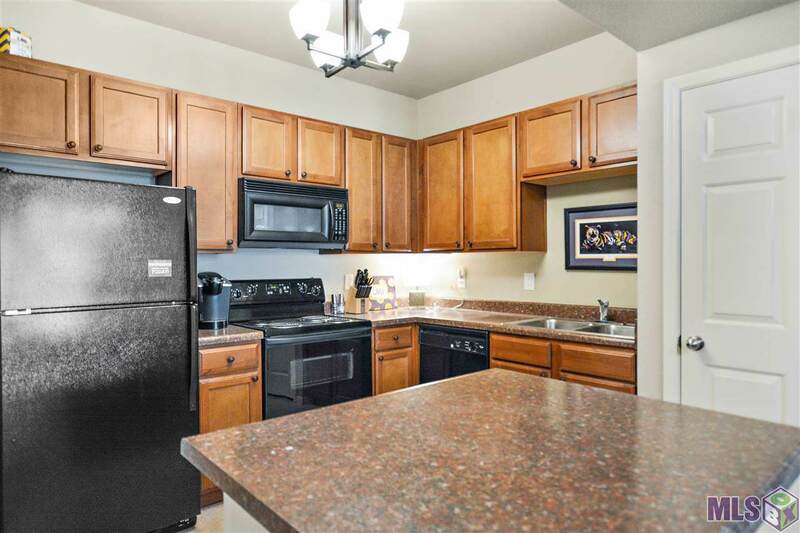 The kitchen features black appliances, an island, a pantry, solid counter tops and an electric range/oven. There are ceiling fans in the study and master bedroom. The master bath features a double vanity, a garden soaking tub with shower head and a walk-in closet. There are plenty of association amenities to satisfy many lifestyles, community pool, fitness center with basketball court and weight room. Patio faces pool and the office is currently serving as a 2nd bedroom. 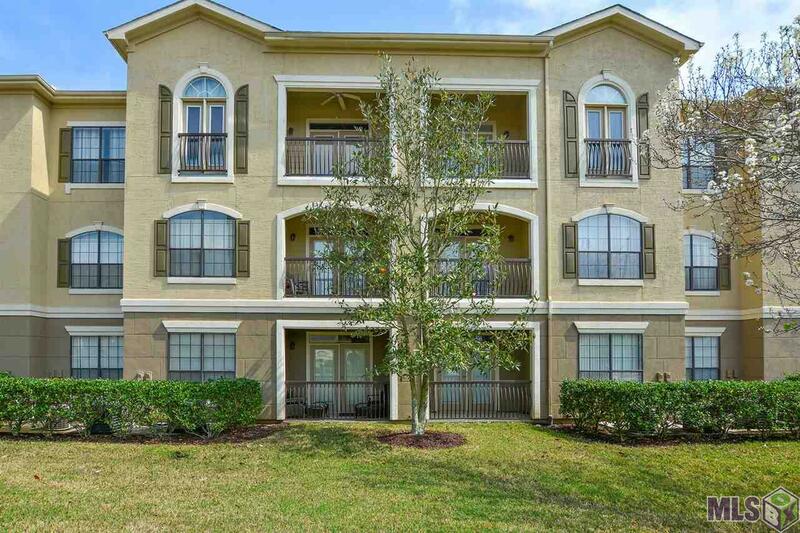 Condo has fresh paint, new light fixtures in kitchen and dining, new ceiling fan/light in master bedroom, new 3 ton HVAC unit - 2017 (upgrade from standard 1 ton installed), Security system and new cabinet hardware. Great Price. Great Location. Make an appointment now for your own private showing.